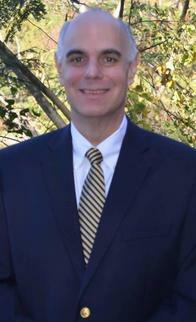 As your local Farmers® agent in Hoover, AL, My goal as a Farmers agent is to act as a consultant to my clients. Most people don't realize the importance of proper coverage when accidents happen. My agency is a full service agency. We offer all services dealing with Home, Auto, Life , Commercial as well as handling investments. 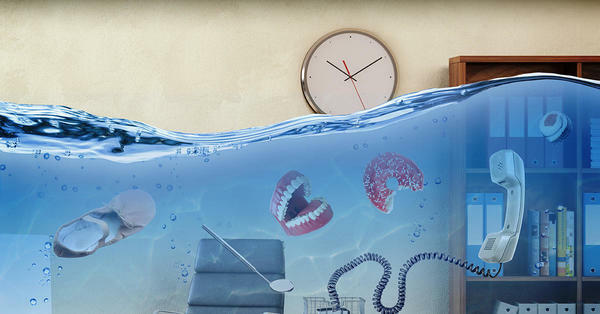 Our goal is to take the worry away from you by having you properly insured and giving you great customer service. Myself and my staff are here for you. Give me a call at (205) 444-1111 and I'll be happy to answer any questions you might have. We love hearing feedback from our clients! Click below to visit our Google page and leave us a review! A full-service Accounting firm licensed in AL. 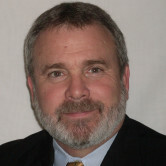 We offer a broad range of services for business owners, executives, and independent professionals. We are affordable, experienced, and friendly. 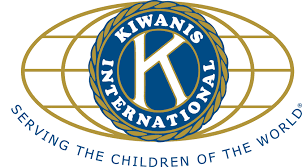 A chapter of Kiwanis International, the Hoover Metro Kiwanis Club exists to improve the lives of children through various community projects. 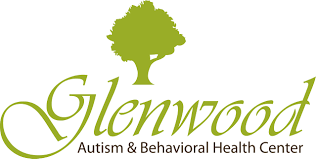 Glenwood provides an array of services which are devoted to supporting and treating children and adults impacted by autism spectrum disorder and children with severe emotional and behavioral disorders. 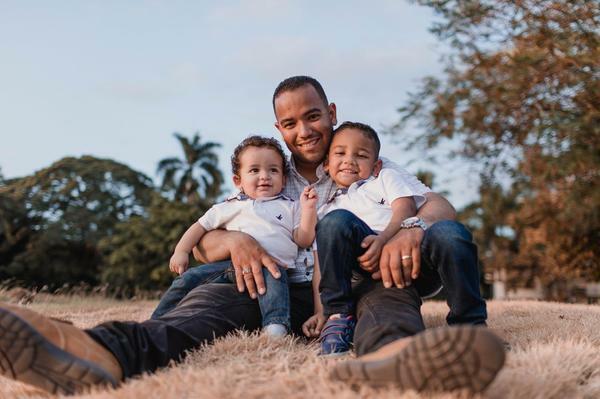 We are proud to serve numerous clients and businesses who are members of the Hispanic Community. We have Spanish speaking staff and are here to help! Great Agent. 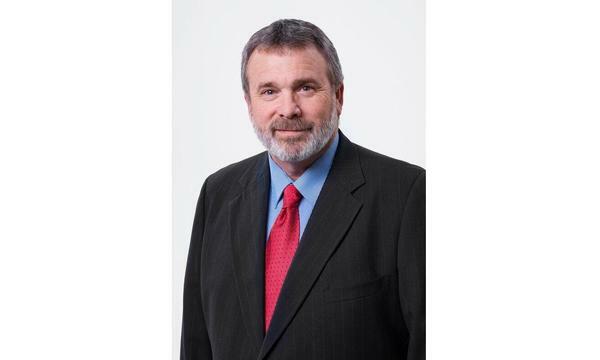 He has always been responsive and helpful whenever we had questions or needed advice.